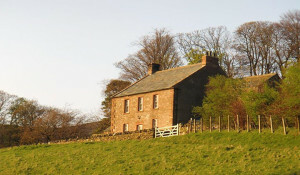 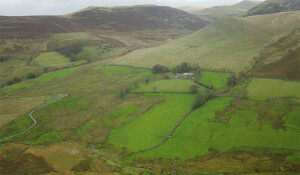 The Dash is an unspoiled traditional hill farm, completely secluded, and located on the northern side of Skiddaw. 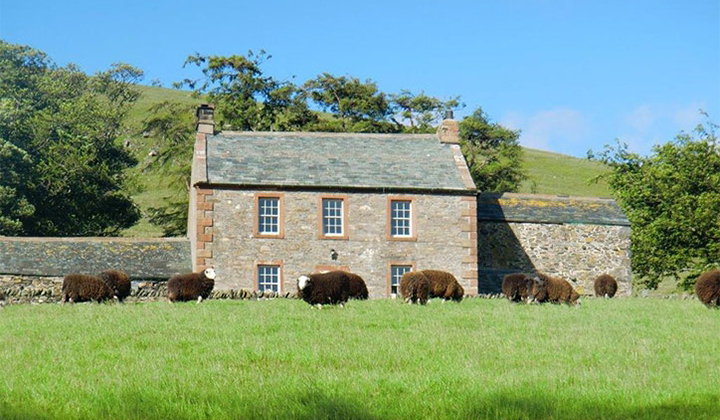 The farm nestles at the foot of the famous Whitewater Dash waterfall which sits at the head of Dash Valley looking down to Bassenthwaite Lake and on to the Solway Coast and to Scotland in the distance. The farmhouse stands alone in the quiet countryside offering a haven of calm and stillness. 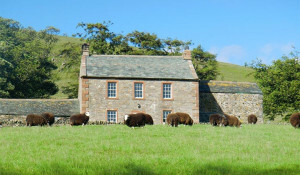 There are no neighbours, only the sheep grazing to disturb the serenity. To the front of the house there is a walled garden and a glorious panoramic view of Whitewater Dash waterfall, Dead Crags and the more gentle countryside down towards Bassenthwaite Lake. 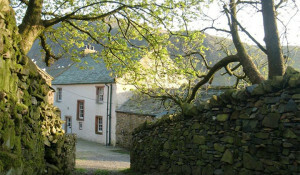 To the rear of the property there is a cobbled courtyard, formerly used as the farmyard. 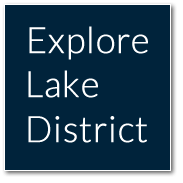 Call 016973 71217 quoting Explore Lake District.